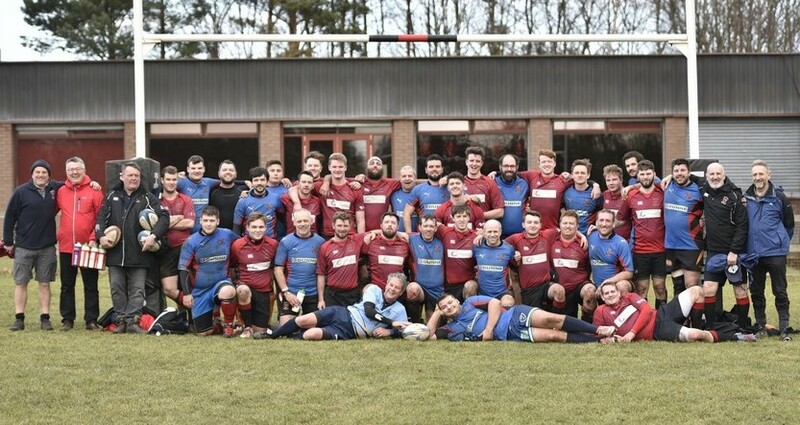 It was a bumper day for Linlithgow Rugby as there were victories in each of the 3 home matches at Mains Park on Saturday 10 February. 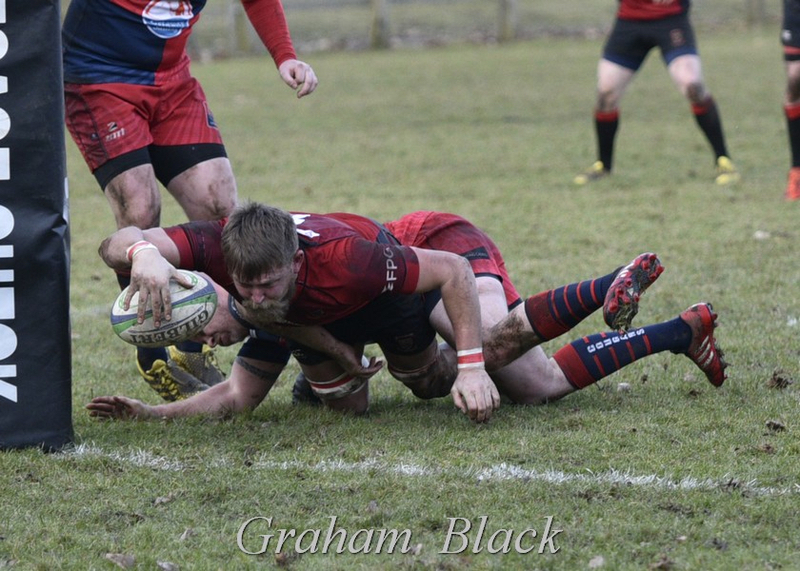 The Reds took the lead inside two minutes of this match through a fine try by Rab Cairns. 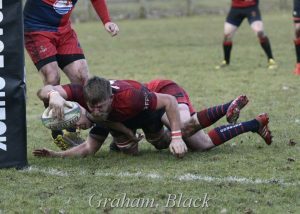 Although they always held the lead, RHC never gave up, with both sides scoring 5 tries during the course of the match. Ross Martinwas outstanding and claimed a brace as well as setting up another with a beautiful cross field kick. 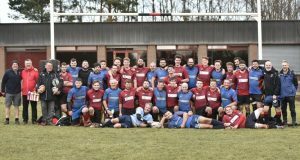 The Reds 2s maintained their great run with a narrow victory over the Club’s French visitors from Guyancourt. There were tries from Kyle Risk, Kevin Wilson and Rory McAdam, with a conversion apiece for Chris Ronalson and Kevin Wilson. Big thanks to those who played for the French to bring their numbers up to full strength, with Linlithgow’s own Jean Forgeron adding to his legend status after his performance in Wales the previous week! Another fine win for the Young Reds, with 4 tries in both halves, including a brace from Hamish.